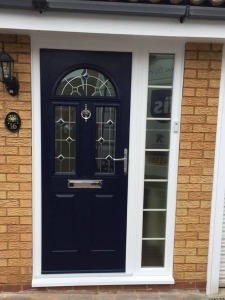 Doors – UPVC, Composite or Hardwood? 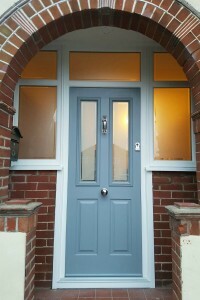 We’ve got a wide range of door options to suit your home. 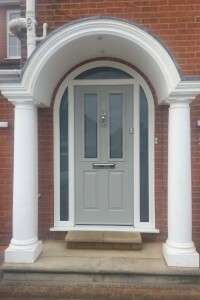 FIS Ipswich offers a range of beautifully designed doors to customers across Suffolk. Whether you’re looking for UPVC doors, composite or hardwood options, you can choose from a wide range of high-quality materials, designs, finishes and colours. We have products to suit all types and style of property and will be happy to advise on the best products for your home. Security is of paramount importance and our doors offer complete peace of mind with a range of high performance security features. They are fully sealed to keep your home safe, warm, quiet and draught-free. By using advanced glass technology and superior insulation to reduce heat loss, our doors make your home more energy efficient and help reduce your carbon footprint. 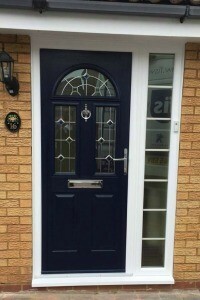 FIS doors are tailor-made for your home from a choice of uPVC, hardwood or the increasingly popular composite doors from leading door manufacturer Solidor. 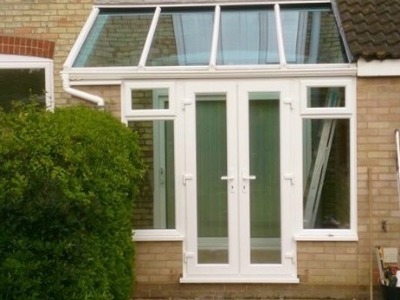 Available in a range of made to measure shapes and sizes, styles and materials to complement the overall look of your home, our double or triple glazing and advanced security features will keep your home warm, quiet and secure. DESIGN YOUR VERY OWN DOOR! 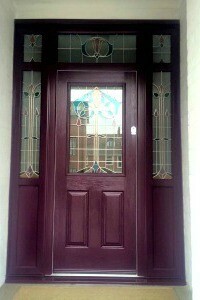 Not sure what type or style of door you’re after? 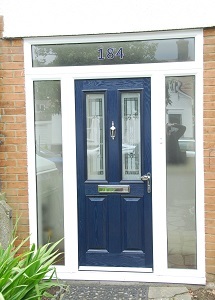 Why not try our easy online tool to design your perfect door! Beautiful, elegant and inviting, uPVC French doors from FIS will add a touch of continental charm to your home. 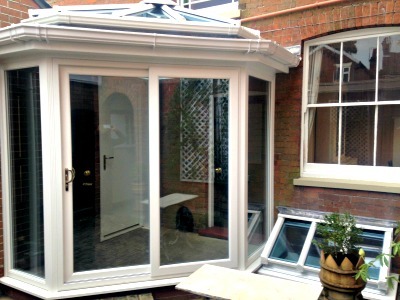 French doors are perfect for bringing light and brightness into your home, and for creating a beautiful view of your garden. Our French doors are all double-glazed with energy saving toughened safety glass and fully sealed to keep your home warm, quiet and safe. If you have a beautiful garden or simply a stunning view, Bi-fold doors offer the perfect solution to get the best out of it. Enjoy a stunning unspoiled view all year round with quick, easy access to your garden by neatly folding Bi-Fold doors from FIS. Create a wonderful feeling of freedom and space with large glass panes which let in plenty of light, while allowing you to stay warm, cosy and secure. 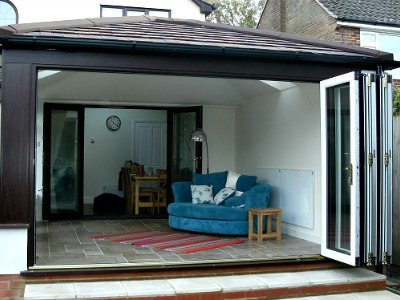 Sliding patio doors have long been a popular choice because they offer a bold and bright view onto the world outside, plus they are slim-line, smart, highly durable and available in a wide range of colours and styles. They look great from the inside as well as the outside and can make your room feel bigger and brighter. 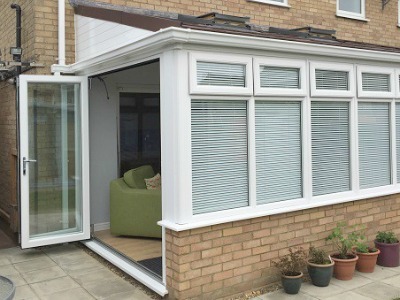 Easy-glide panels enable easy access to your garden, balcony or courtyard so you can slide the door open and enjoy the fresh air all year round. Georgian-style cottage doors offer a stunning combination of traditional elegance and modern design. Using period-style Georgian bars they’re perfect for adding an authentic touch to older homes and suit town or country living. Our Cottage doors add style and practicality to both modern and traditional properties. 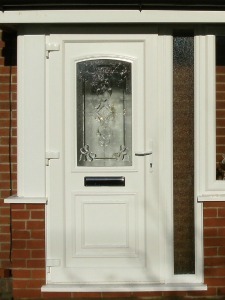 Tailor-made, we can create cottage doors of almost any size and design. uPVC double glazed doors offer your home a bright and clean modern look, with easy to clean surfaces, which are virtually maintenance free. The durable materials used offer both warmth and security and come in a variety of styles and designs. 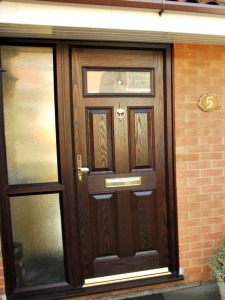 Available in a wide choice of colours and styles, Composite doors are becoming increasingly popular with our customers. 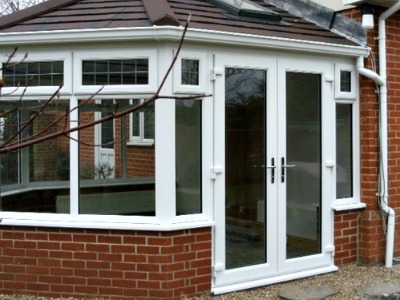 As with our UPVC doors they are durable, easy to clean and offer that added security and insulation to your home. If you prefer a more traditional look for your home, but still want modern designs with the benefits of modern replacement doors, then timber framed doors (made with the highest-quality responsibly sourced wood) may well be right for you.